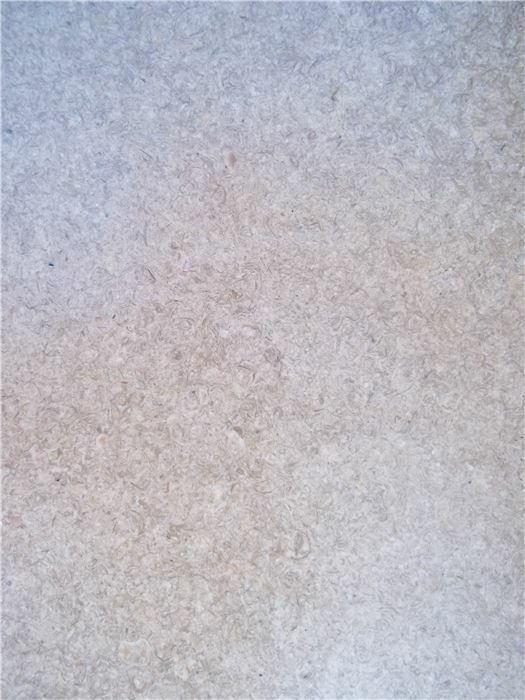 Purbeck stone is an attractive limestone which can vary in colour and often has a very high fossil content. 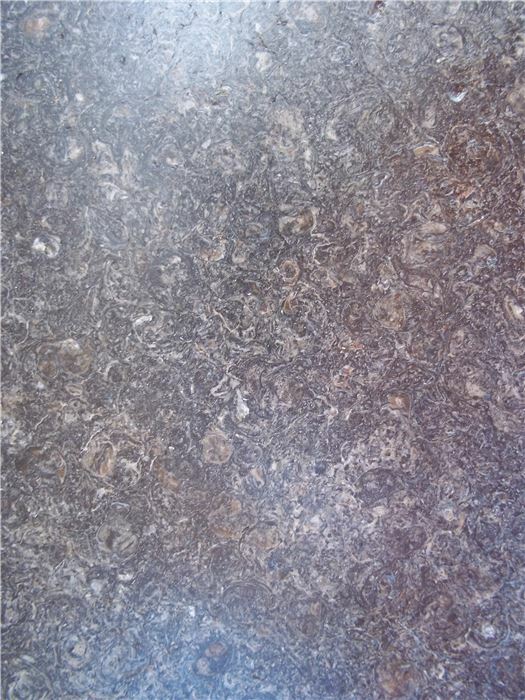 Coupled with the fact that it is extremely durable and hard wearing it makes and ideal material for a wide range of uses including building, landscaping, internal and external paving and fireplace hearths to name but a few. 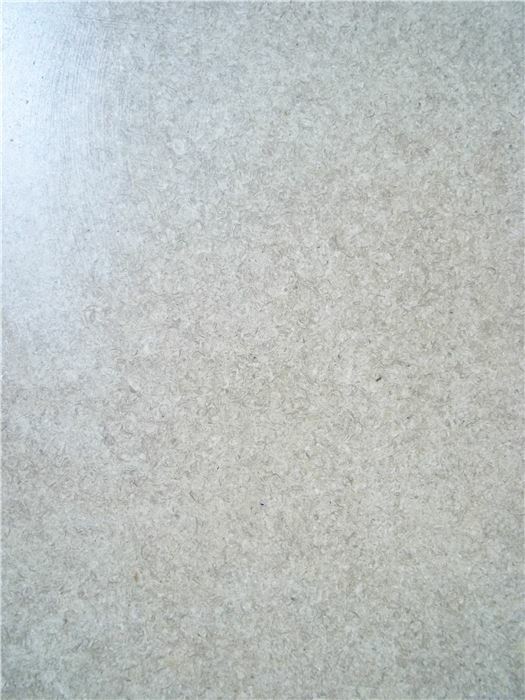 Most commonly used for Paving, Flooring, Hearth and Memorial stones. the general shades are very similar due to the fact that one was formed on top of the other. general building and landscaping stone. 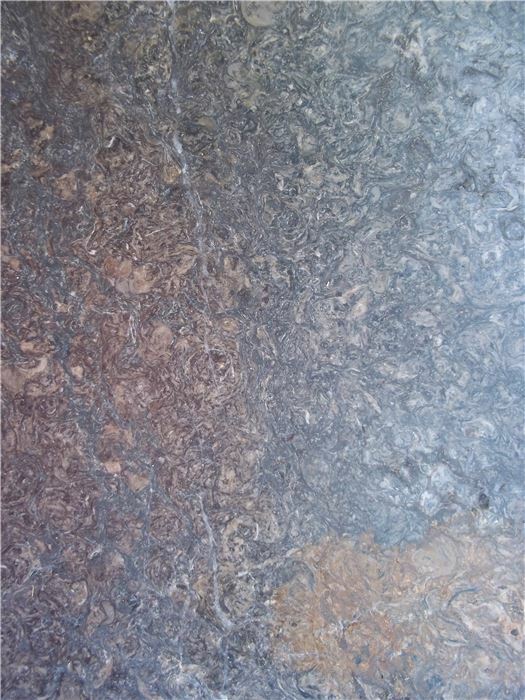 Purbeck Freestone generally has the most consistant texture of the Purbeck beds, with rarely any of the blue shell found in the other beds. This makes it suitable for a variety of masonry work from carving and sculpting to general building masonry. 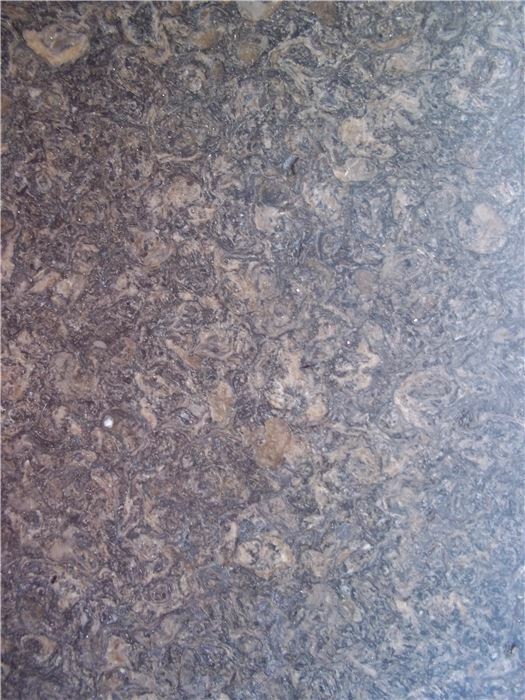 It is however restricted in area size so when used for flooring or paving, is only available in smaller slabs. 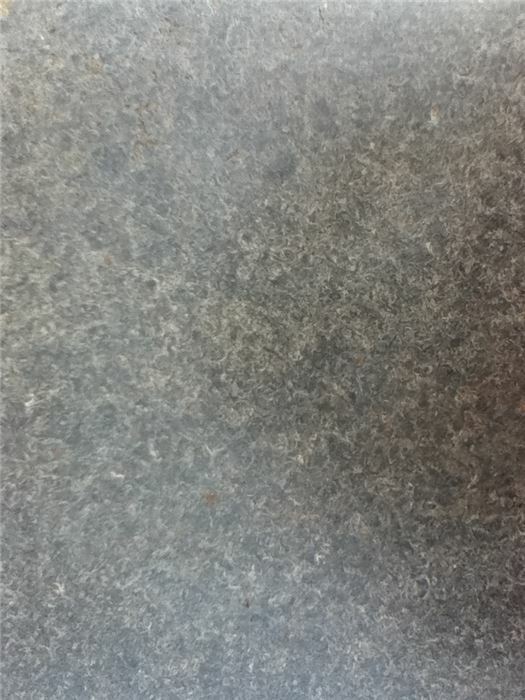 Primarily used for flooring and paving, Leining Vein is the darkest in colour of the beds we dig. 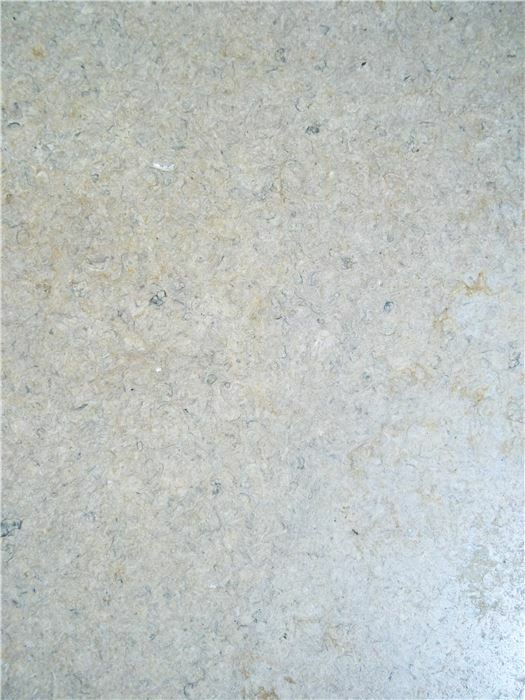 A very attractive stone whether used on its own or in contrast to the lighter coloured stones.